Islamabad: Five Hindu children were kidnapped from Pakistan’s Balochistan province by unidentified armed men, media reported Wednesday. 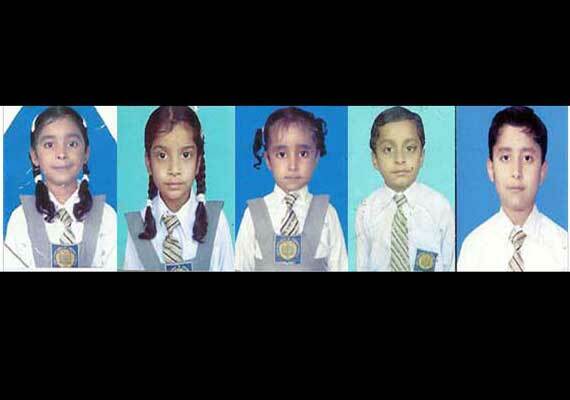 The children aged between five to ten years were abducted late Wednesday from Dera Allah Yar area while coming back from school, Dawn online quoted an official as saying. The kidnappers shifted the children to Sindh, the official said. The children belong to a small Hindu community living in Dera Allah Yar.